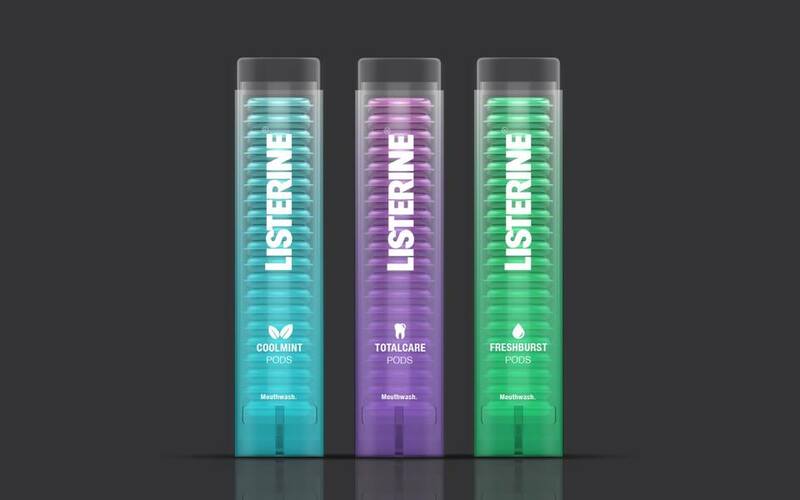 On September 6, New York, took place the ceremony of the Pentawards 2018, the prestigious worldwide competition exclusively devoted to packaging design. 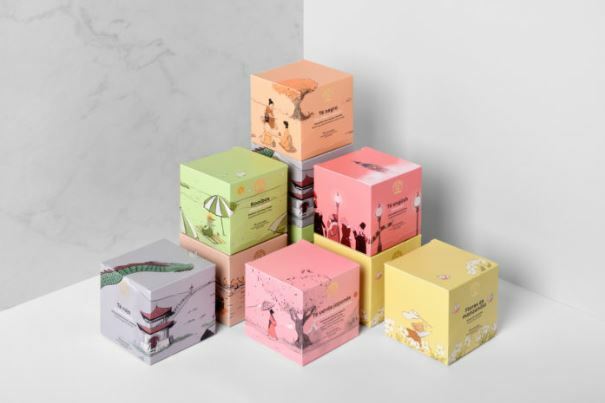 Throughout this edition, seven studios and one school, all members of ADG, shared out 16 prizes including the Platinum Pentaward for The Bold Studio. 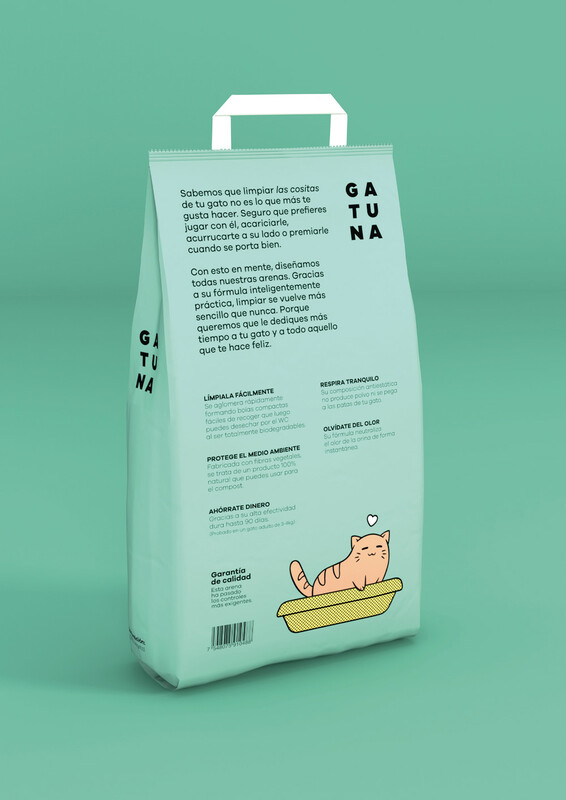 The Bold Studio, run by our members Olmo Garcia and Oliver Montiel, has been awarded with the prestigious Platinum Pentaward for 'Gatuna', which also won a Silver Laus in the last edition of the ADG Laus Awards. 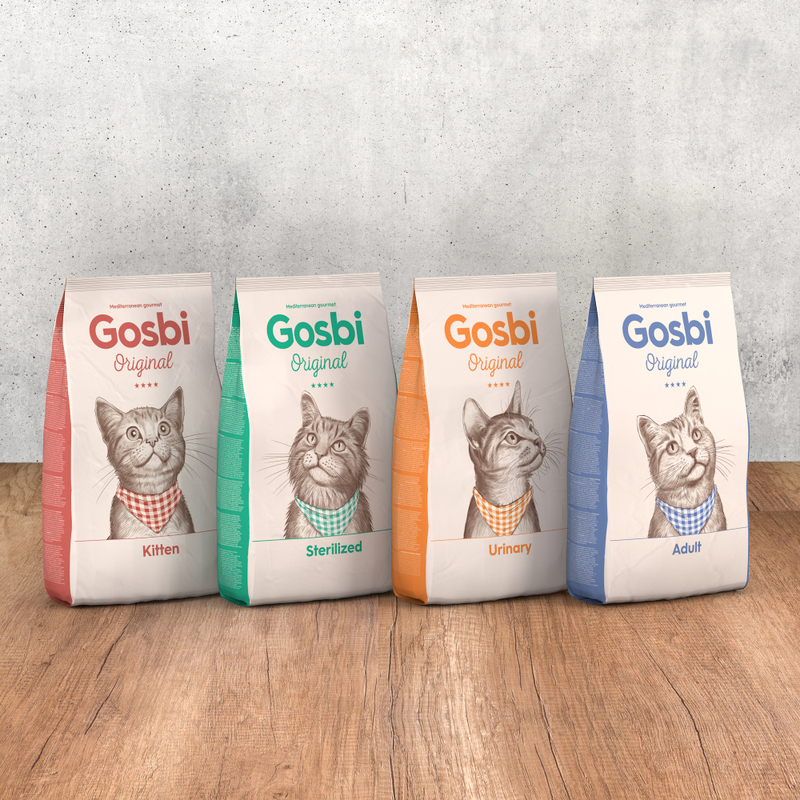 Their packaging design for 'Gosbi' has also been recognized with a Silver Pentaward. 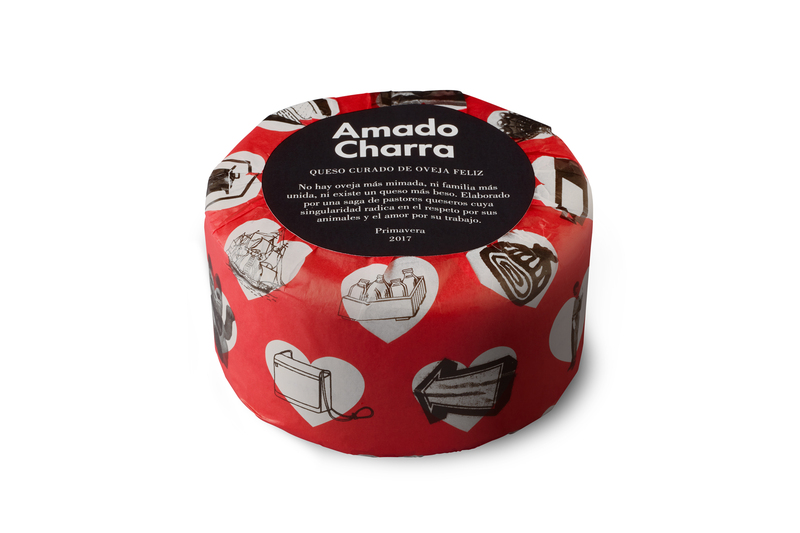 Moruba, a studio based in La Rioja and led by the ADG member Daniel Morales and Javier Euba, has been awarded with a Gold Pentaward for its design for Amado Charra. 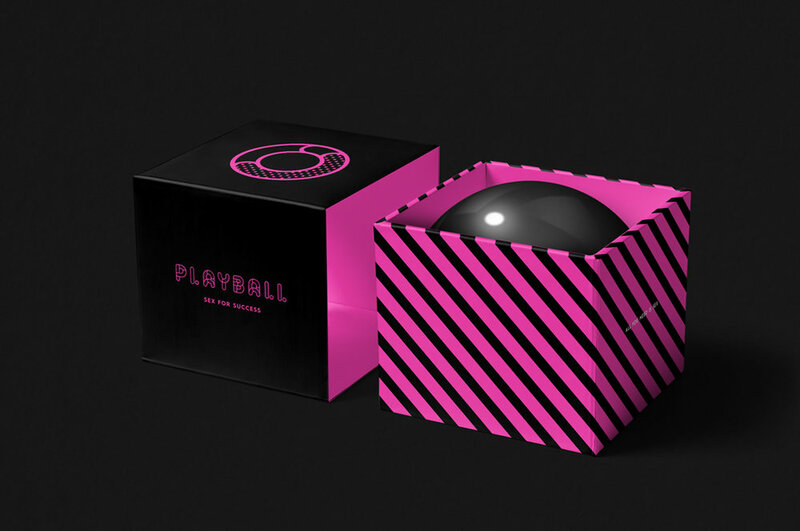 Supperstudio, founded by our member Paco Adín, gathers six prizes in this edition: a Silver for his project 'Playball' and five Bronzes. 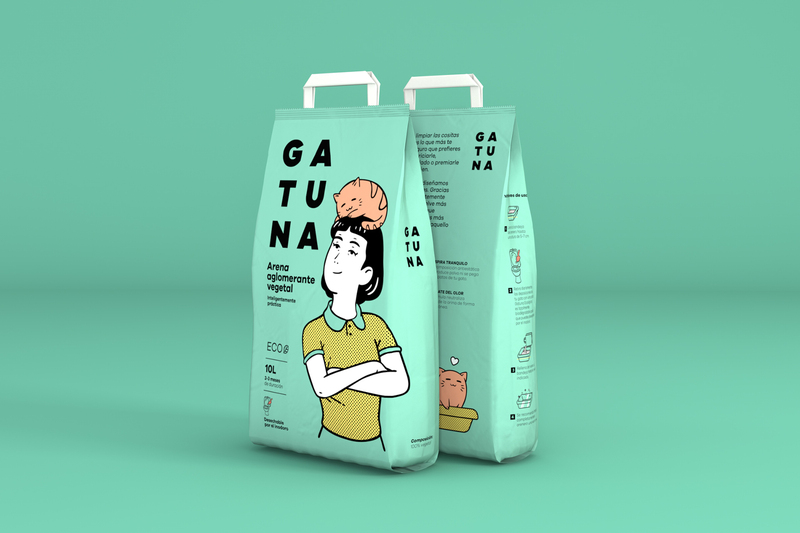 Estudio Maba, the young design and communication agency based in Murcia, has been recognized with a Silver Pentaward for 'Katakán' and a Bronze Pentaward for 'Tés Club del Gourmet', both for El Corte Inglés. 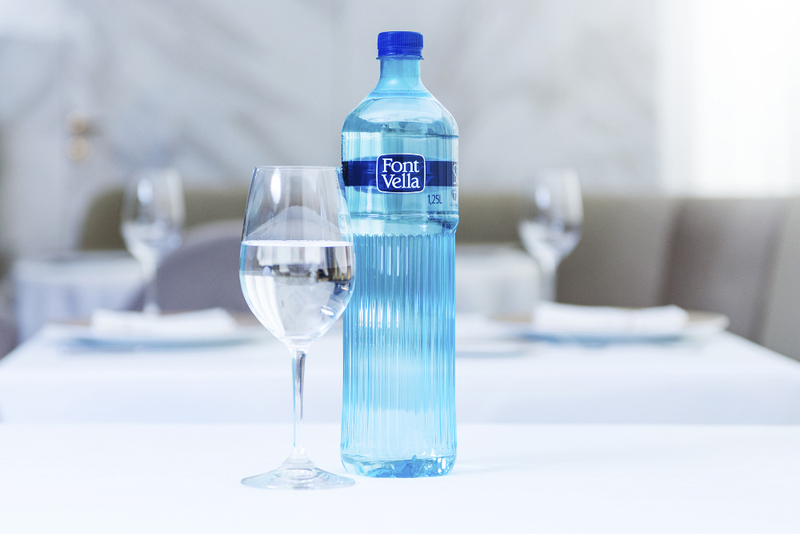 On the other hand, Font Vella’s redesigned packaging by Morillas has been recognized with a Bronze Pentaward. The project received as well a Bronze Laus in the ADG Laus Awards 2018. 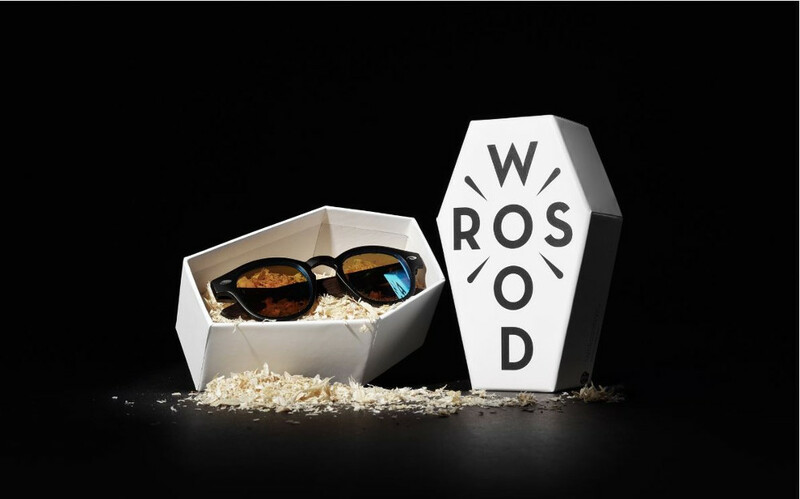 The project 'Roswood' from the Murcian studio F33 has been awarded with a Bronze Pentaward. 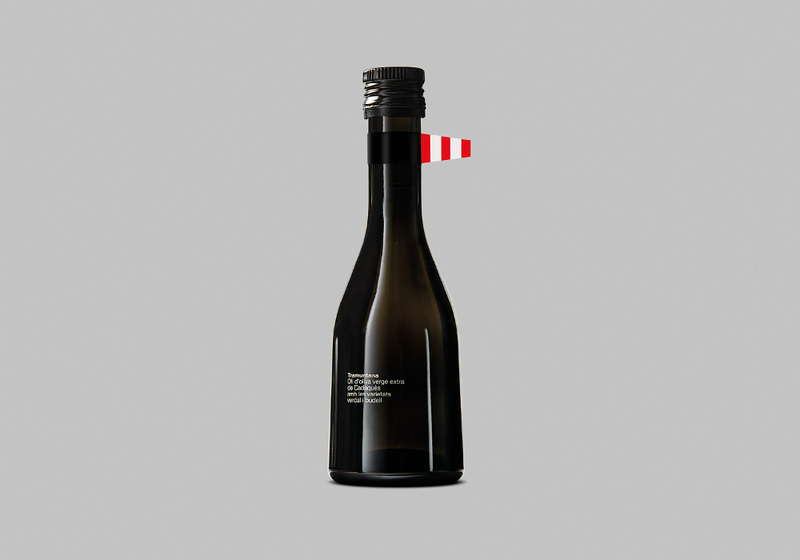 Our members of espluga + associates, Bronze Pentaward 2018 for their 'Tramuntana' packaging for an olive oil made of olives collected in Cap de Creus. 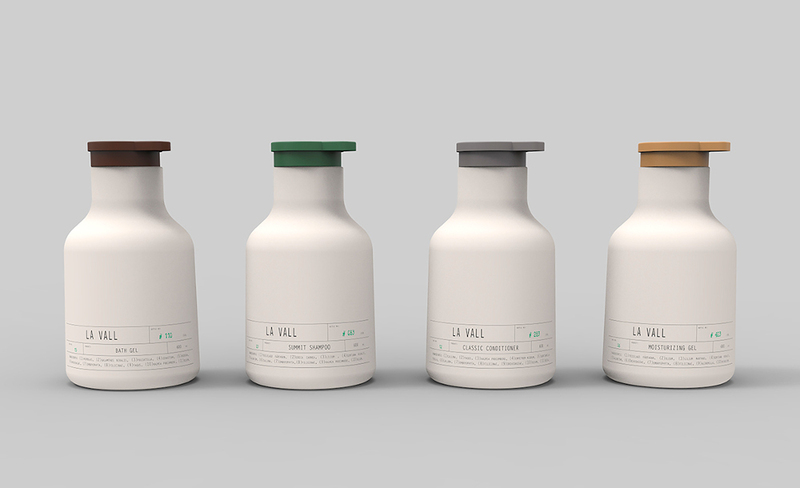 Finally, we find Elisava school, whose projects 'El bosque de La Vall', made by Pablo Berges, Endika Gómez and Sofía Cuba and 'Listerine', by Irina Altuna, Camila Robayo and Alejandra Amusquívar, have earned two Bronze Pentawards.